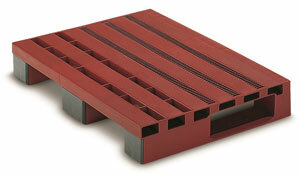 Half Pallets. Order directly form our online shop. 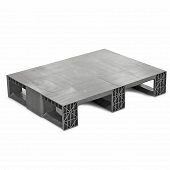 | George Utz Ltd.
Half pallets have the dimensions 800 x 600 mm.